So, I'm finally writing up our holiday to Bali! We went for a week just before Christmas last year and had a fantastic time! 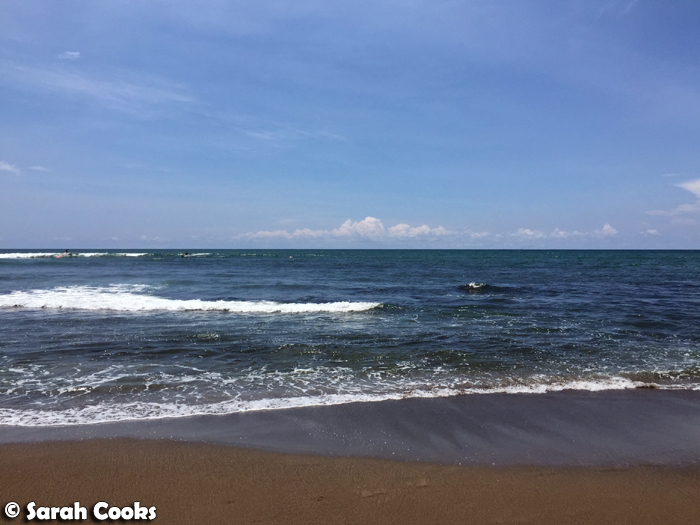 I must admit, Bali had never been on my wishlist - I'd always cynically thought: "If I want to see drunk Aussies, I could just stay home!" However, my friend D-Slam and her man had booked themselves a little one week getaway, and when they suggested we tag along, we couldn't book flights fast enough! yay! 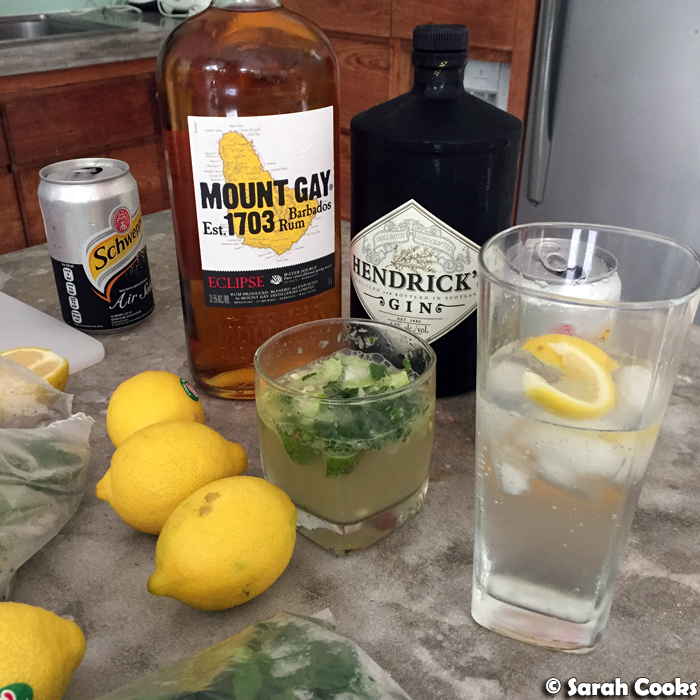 We'd all had a pretty stressful 2014, so we just wanted to chillax and do nothing - and we certainly succeeded on that front! 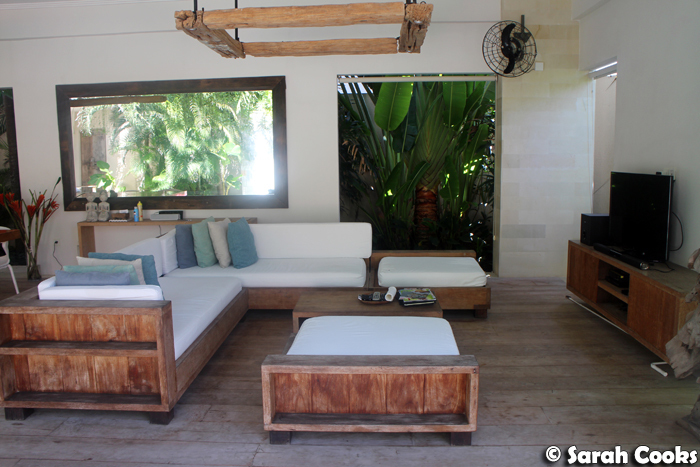 We stayed at Pantai Indah Villas, a villa near Pererenan beach, in Canggu. 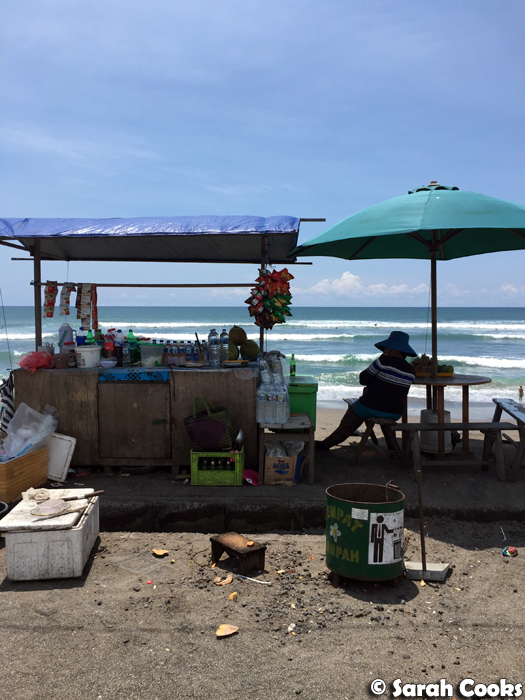 (This is about a 25 minute taxi ride from Seminyak and 45 minutes from the airport). 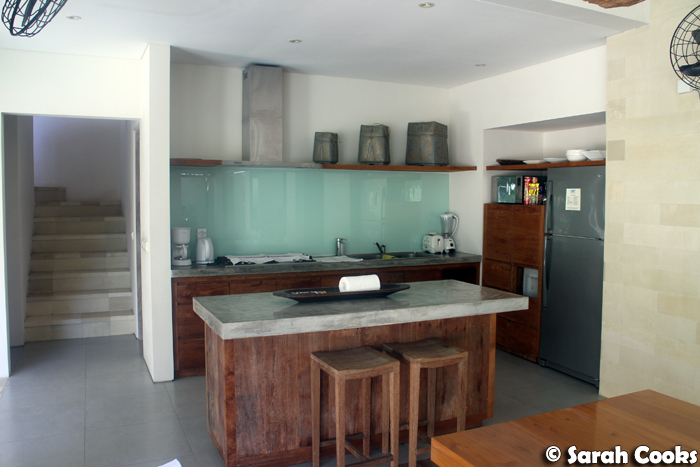 Sandra's co-worker recommended the accommodation, and it was really great! 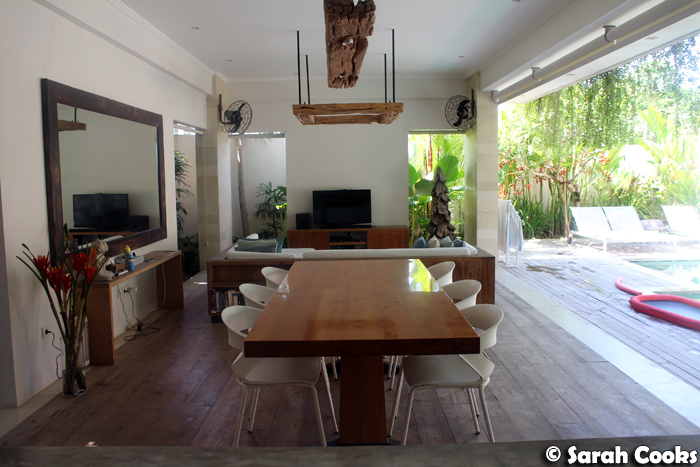 The villa had two bedrooms, a private pool, and was serviced daily by the lovely Komang and Ketut. (Ketut!) We spent most mornings floating around the pool after breakfast. The villa does have some pool toys that you can use, but just to let you know, we brought the inflatable pool lounges with us. We bought the giant donut at Dotti (I think it was actually made by Urban Outfitters though), and the others we bought at Toys 'R Us. 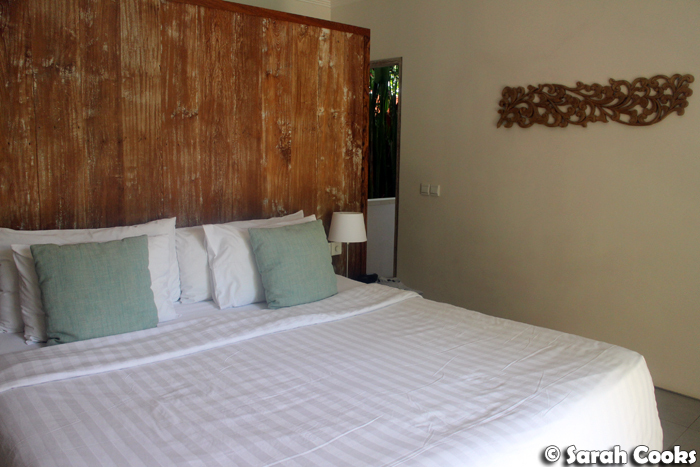 The bedrooms were air-conditioned and very comfortable. 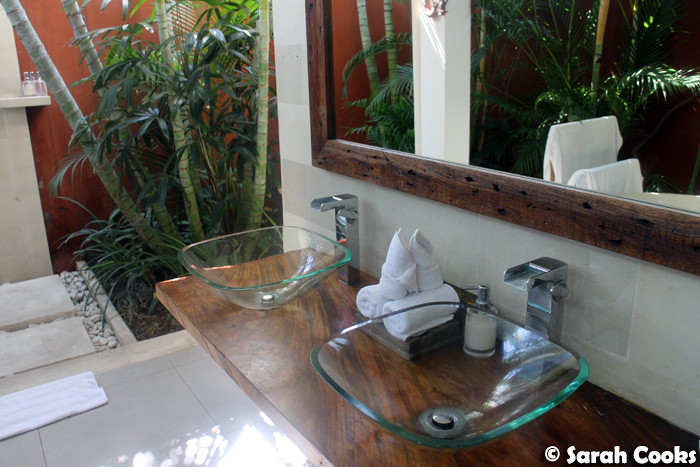 And they had super cute outdoor bathrooms! 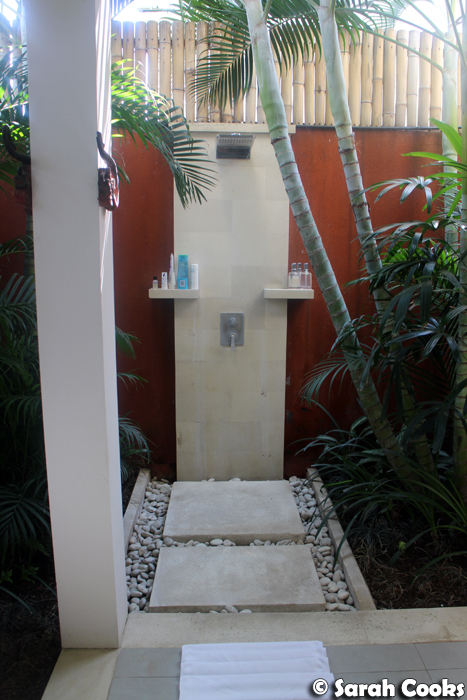 I totally love outdoor showers - what a treat. Here is the kitchen and lounge area. 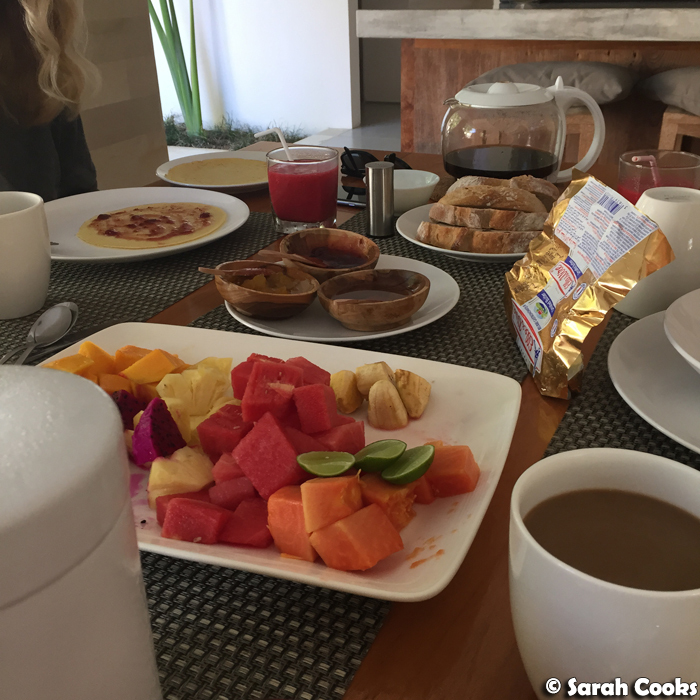 Breakfasts were included with the stay - Ketut and Komang would make freshly brewed percolated coffee, pancakes, eggs, toast with butter and jam, fruit smoothies, and delicious platters of fresh fruit. 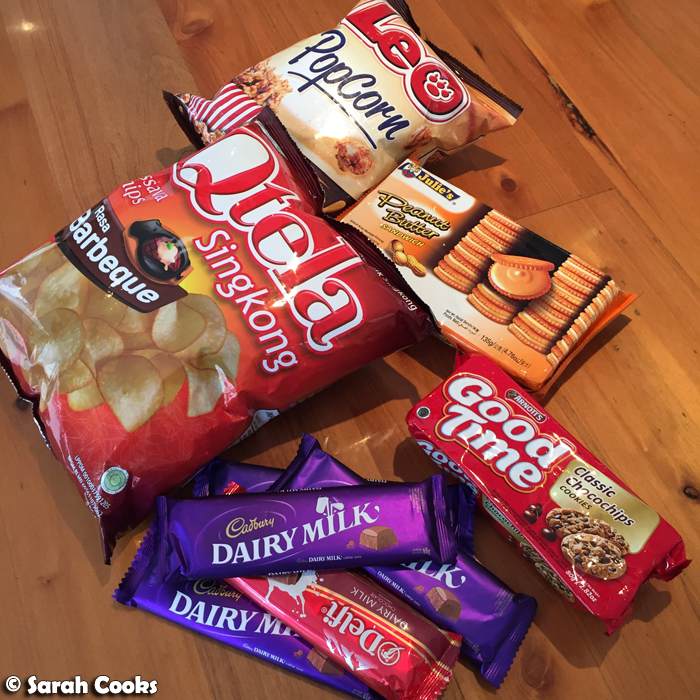 And this next picture isn't related to the villa itself - we bought these snacks after a day out in Seminyak - but I just love foreign snacks and wanted to show you! Those peanut butter sandwich biscuits were dee-licious. So, like I said - the main aim of the trip was relaxation, so often we'd just order food and have it delivered to the villa. 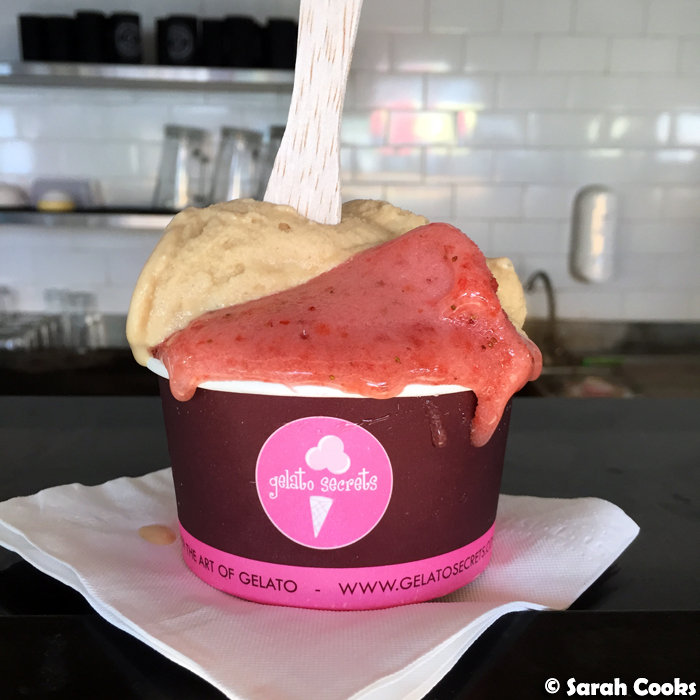 They provide menus and a local mobile phone so you can call nearby restaurants and cafes for delivery. We actually did leave the villa on occasion, I swear! 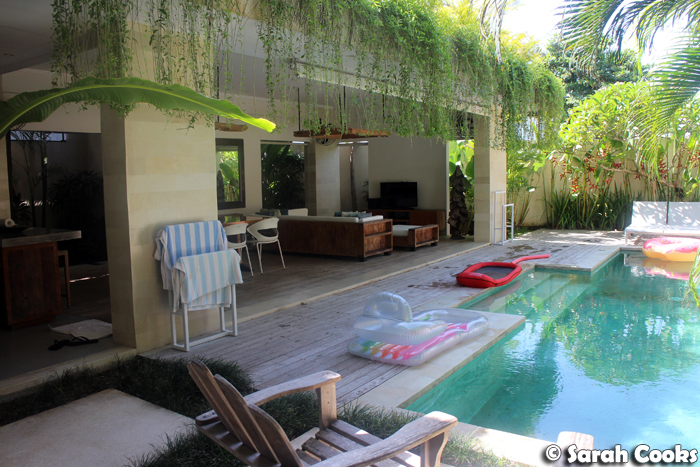 The villa was about a 10 minute walk along Pererenan beach to the shops and activity of Canggu. 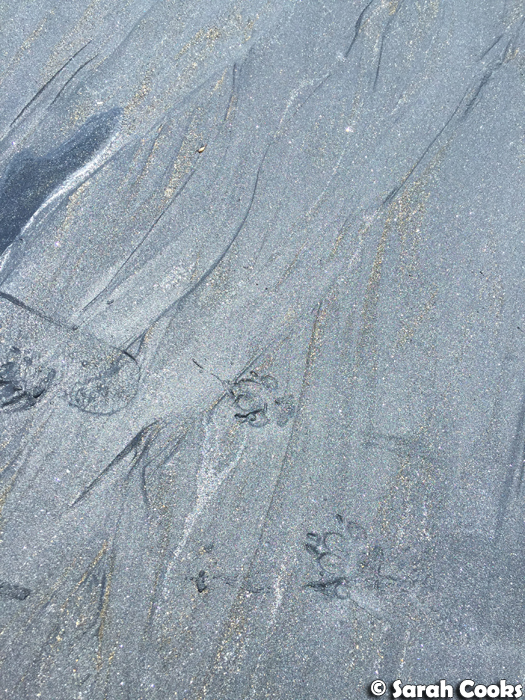 I loved the glittery black sand - so pretty. 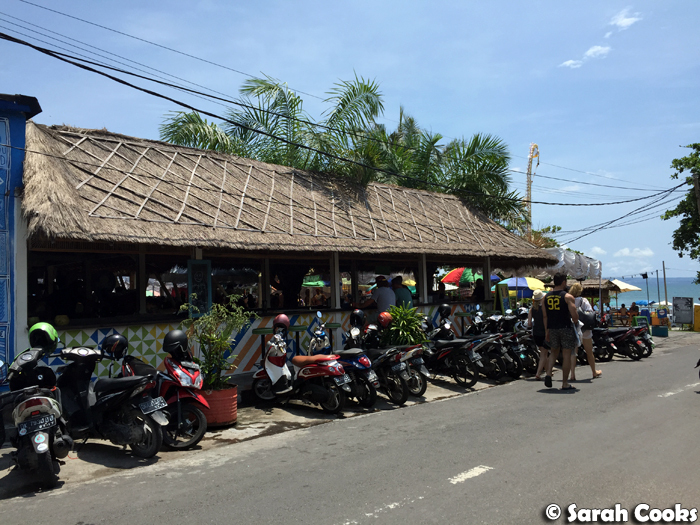 We stopped in at Old Man's (Jalan Pantai Batu Bolong, Kuta Utara, Bali), for gelato and fresh coconuts while D-Slam's man took a swim in the ocean. 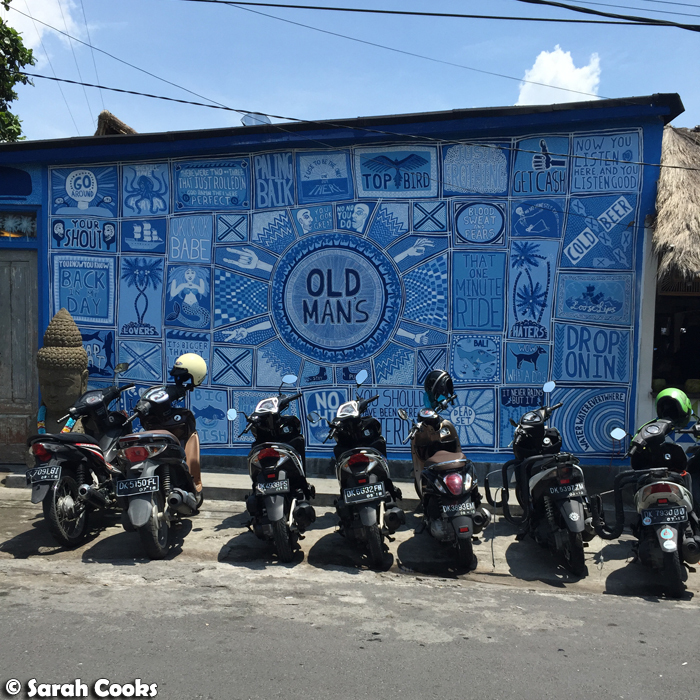 Old Man's is a fun, laid-back venue, serving Western food like chips, bruschetta, cooked breakfasts, fish and chips and more. I can see why tourists love it. The day we were there, they were holding a market, which was fun to walk around. 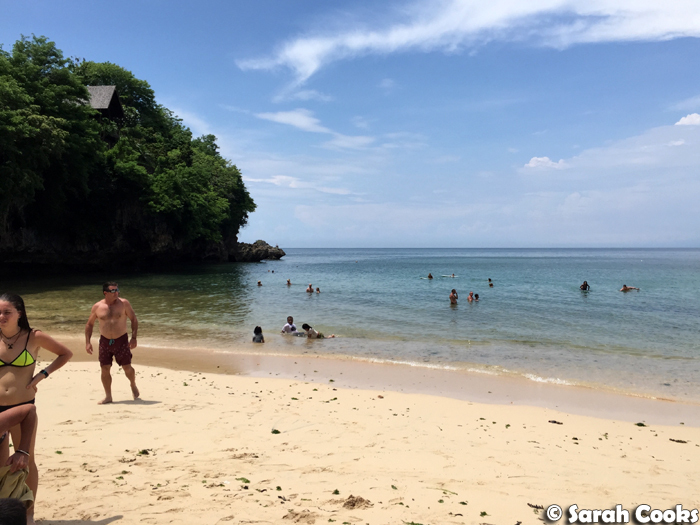 The first one was Padang Padang beach in Uluwatu - this was a bit tricky to get to, with a steep and slightly slippery rock staircase leading down to the beach. It was also very popular and crowded, so wasn't the greatest for swimming or sunbathing. Oh well! At least it was super pretty! 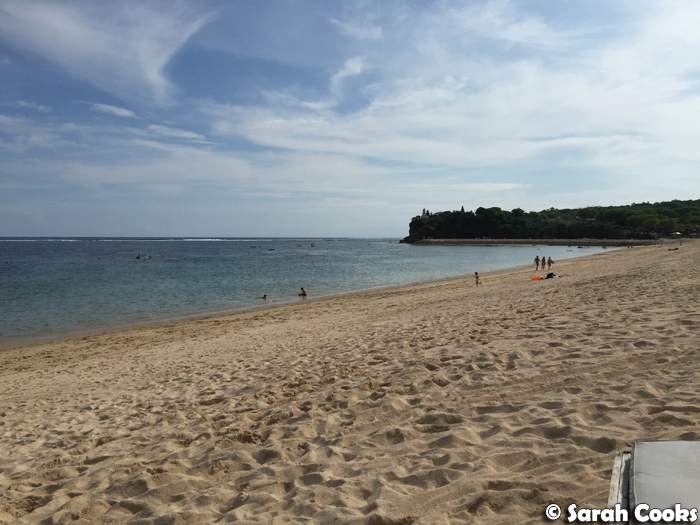 I really liked Geger beach in Nusa Dua, though - not too crowded, nice water for swimming and lots of day beds for hire. Super relaxing! 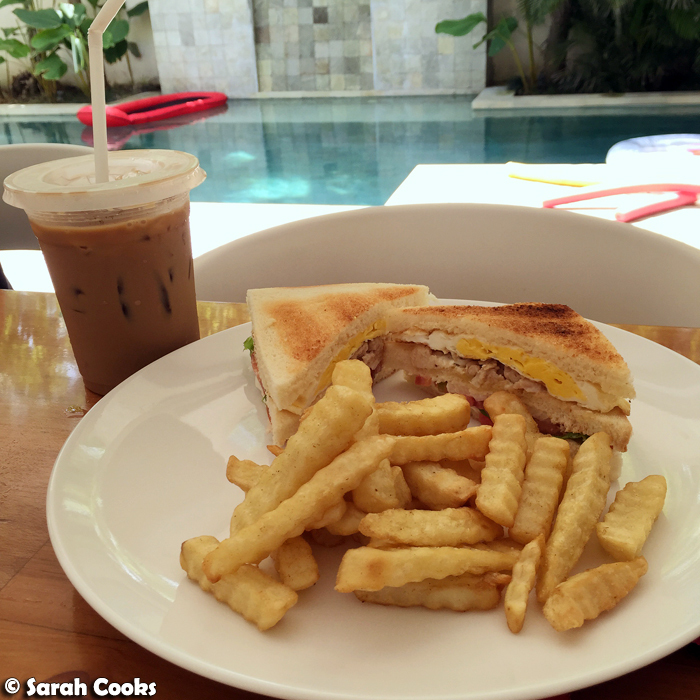 Before we left for Bali, I had big plans of going around the island visiting the famous babi guling joints, but once we got there I was just too chilled out and relaxed to do anything that required thinking, hehe. However, on our beach day, we stopped for lunch at one of the restaurants near the big resorts in Tanjung Benoa (in Nusa Dua) and I got myself a little babi guling fix! I now see that I was so relaxed I can't remember the name of the restaurant, despite extensive googling - whoops. 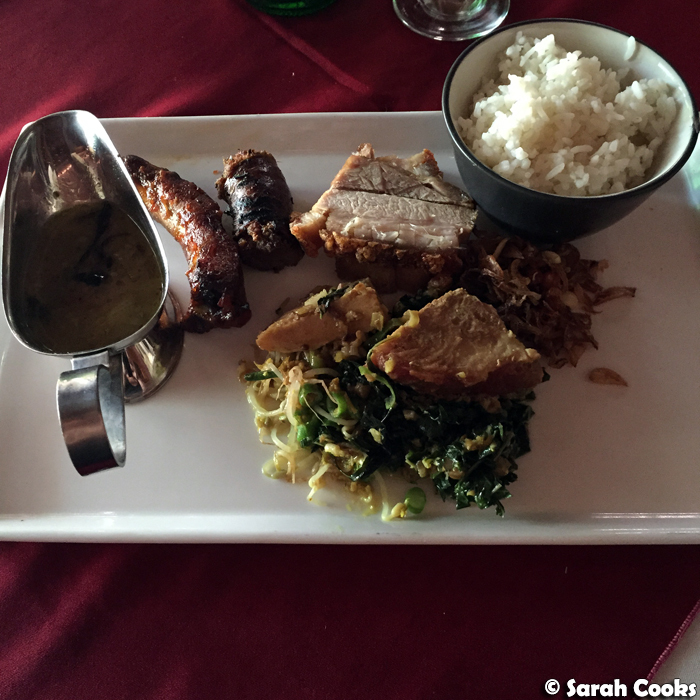 Either way, there was rice, there was pork sausage, crispy pork, all the different vegetable sides and sauce. Super delicious! 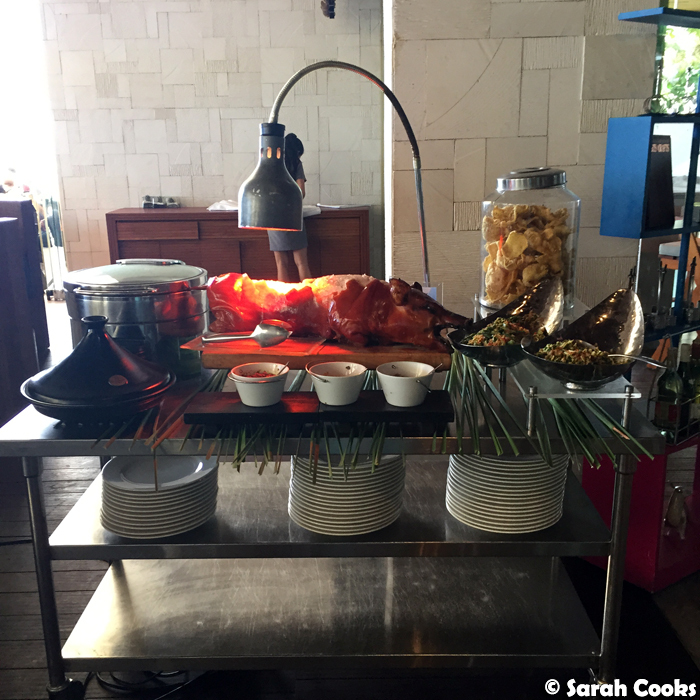 One foodie activity I can heartily recommend, however, is the Sunday Brunch at Starfish Bloo, in the W Retreat and Spa (Kerobokan, Jl. Petitenget, Seminyak, Bali 80361, Indonesia). 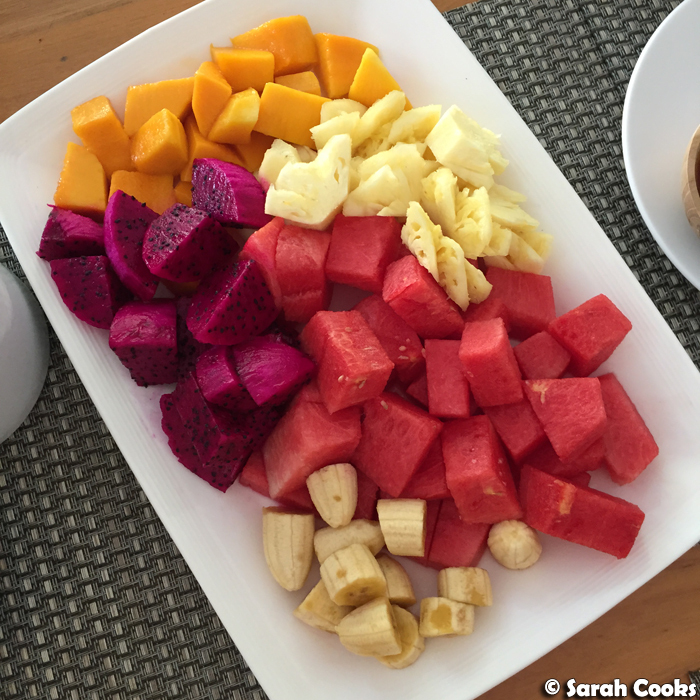 The owner of Amo Spa in Seminyak recommended it to us, and Holy Moly! It was amazing! 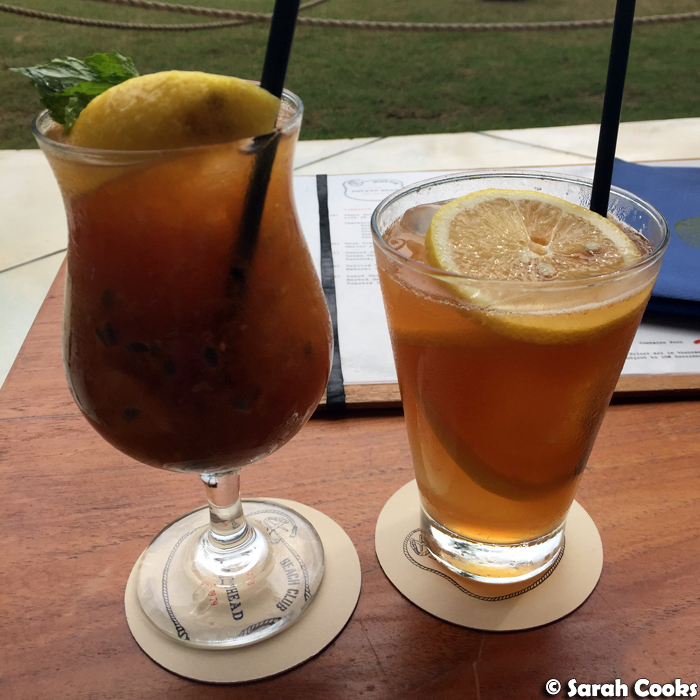 Starfish Bloo has an awesome atmosphere, right on the beach, and with a funky DJ spinning laid back tunes. But the food... the food! 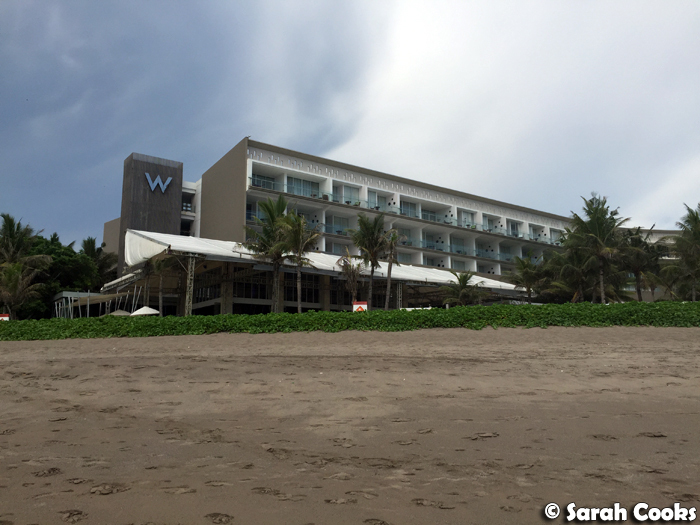 At the time of our visit, the Sunday Brunch package was IDR 455++, including a glass of prosecco on arrival and free-flowing non-alcoholic drinks. (I think the prices and packages have changed since then, so check the website for the latest information). This was literally the best buffet I have ever been to! There was so much food! 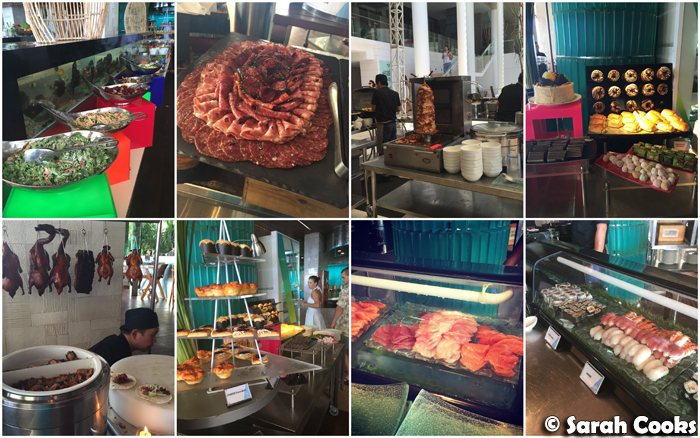 Fresh seafood, sushi, sashimi, salads, antipasti, kebabs, Chinese dim sum, a Peking duck stand, a babi guling stand, freshly made roti to order, kebabs, eggs and bacon, and so many desserts! There was even foie gras, fried to order and served in a mini brioche bun. 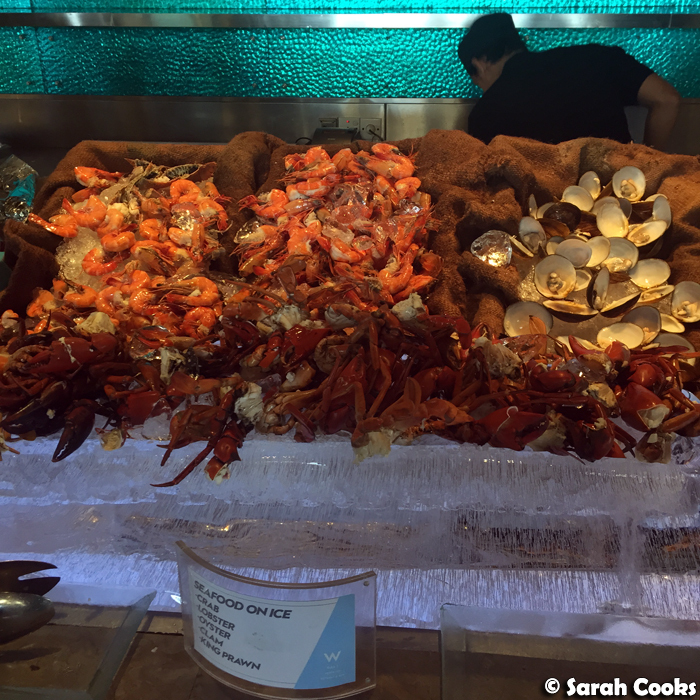 (D-Slam is a real animal lover so we studiously avoided the foie gras - but it goes to show how decadent the buffet is!) Now, D-Slam doesn't have a huge appetite, and Sandra doesn't eat seafood, but D-Slam's man and I more than made up for it! Let's take a look. This was my first round of seafood. 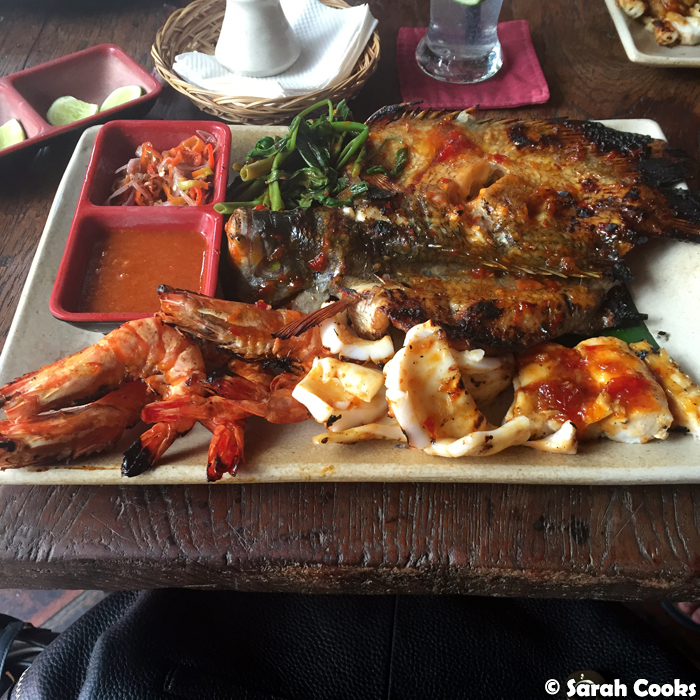 I loved it, especially the prawns, the lobster (I believe these were similar to Morton Bay Bugs), and the sashimi. 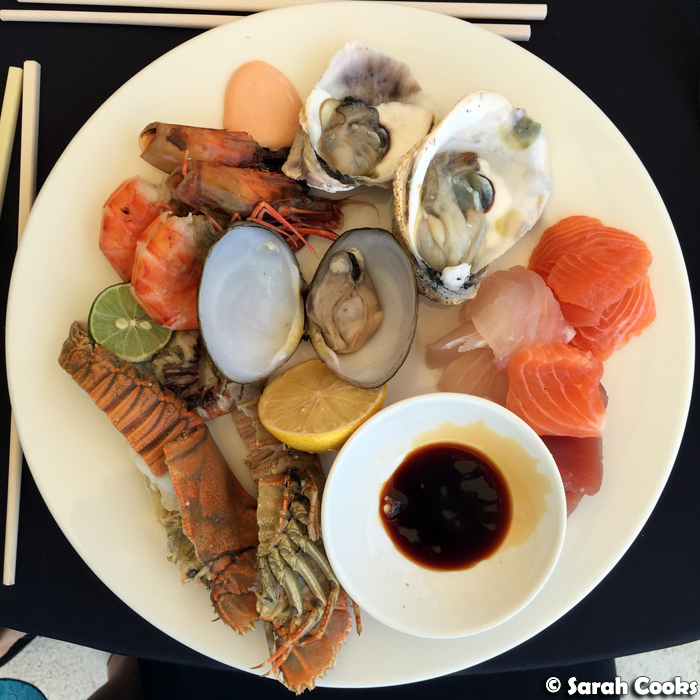 Sashimi at buffets is seriously my favourite thing ever. It was all so fresh too! 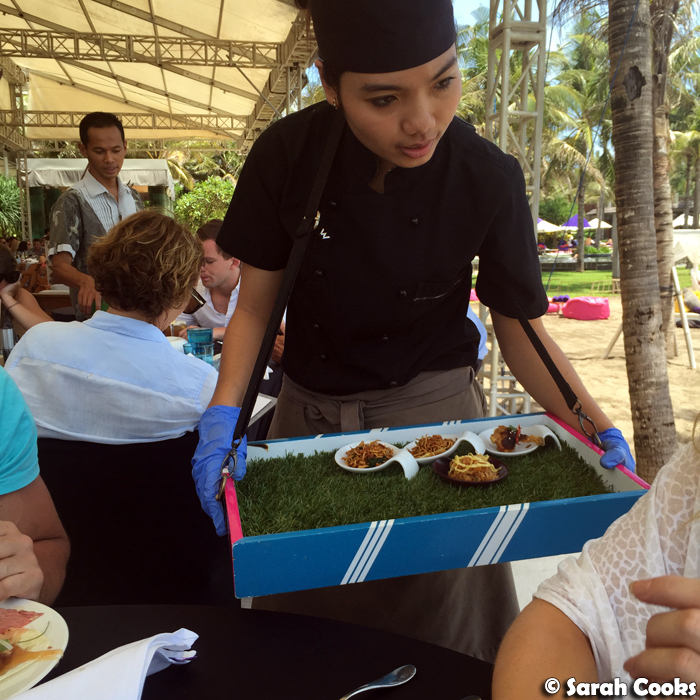 In addition to the buffet, they even had staff coming around with bonus food, like mini nasi goreng. Would you like some nasi goreng? I smashed a whole lot of seafood, Peking duck, babi guing and more, so I wasn't particularly interested in the desserts. 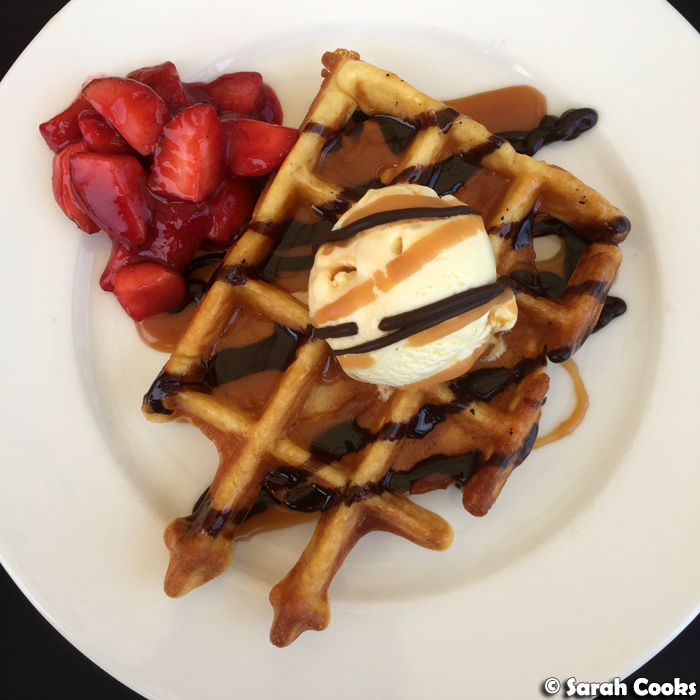 But I just had to get a freshly cooked waffle, which I topped with vanilla ice-cream, chocolate and caramel sauce, and strawberry compote. Love! (FYI there were heaps of cakes, mousses, pastries, traditional Indonesian sweets, donuts and more!) There was also candy, heaps and heaps of candy! 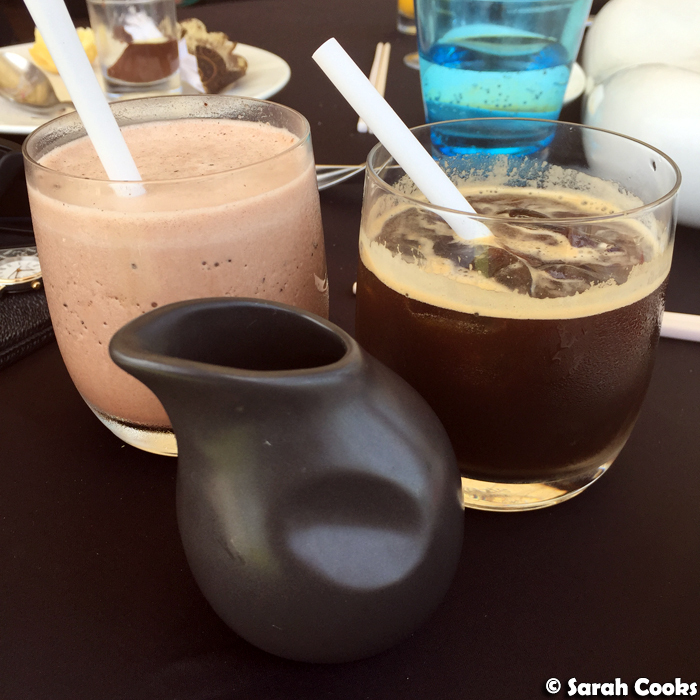 The non-alcoholic drinks included in our package were all the usual teas and coffees, soft drinks, still and sparkling water and even breakfast smoothies! I got an iced coffee and a banana, date, cinnamon, honey and yakult smoothie - both delicious. 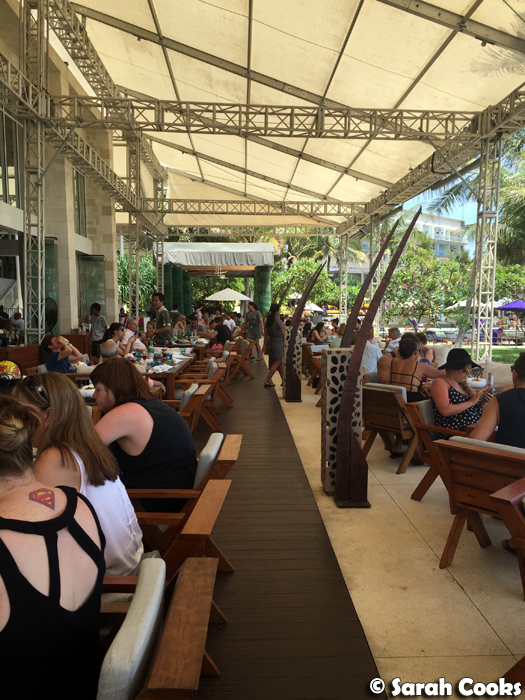 A short walk down the beach from The W is the famous Potato Head Beach Club (Jl. Petitenget No.51B, Seminyak, Kuta, Kabupaten Badung, Bali 83061, Indonesia), so after our brunch we headed down here to check it out. I hear it can get pretty hectic in the evenings, but on the Sunday afternoon we visited it was pleasantly busy and we didn't struggle to get a seat. 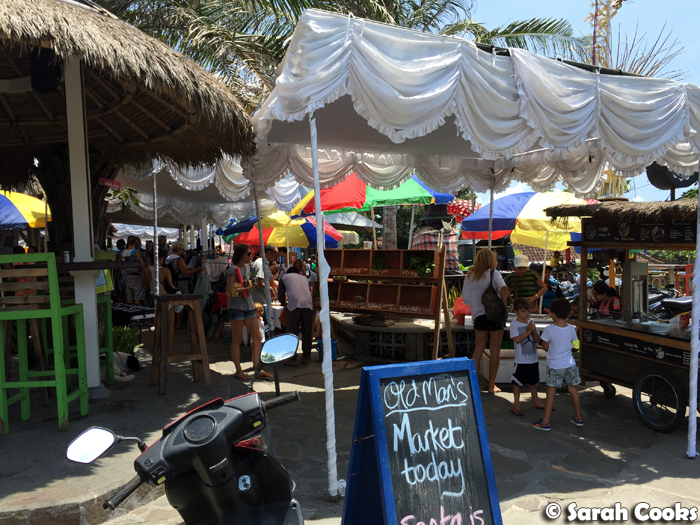 So apart from lazing at the villa, visiting beaches and eating copious amounts at that Sunday brunch, we mainly spent the rest of our time hanging out around Seminyak, shopping, getting spa treatments and so on. 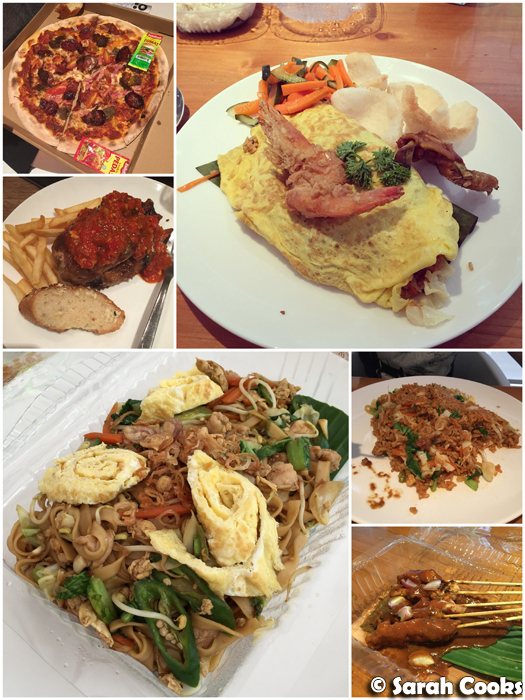 For the remainder of this post, I'd like to share with you the meals we had in and around Seminyak. Bali Bale (Jalan Kunti no.4 Seminyak, Bali 80361, Indonesia) was just off the main street, and we came here on our first day to fuel ourselves up for some shopping and spa treatments! D-Slam's man and I each got the seafood platter, and it was freaking awesome! That calamari! That fish! Those prawns! 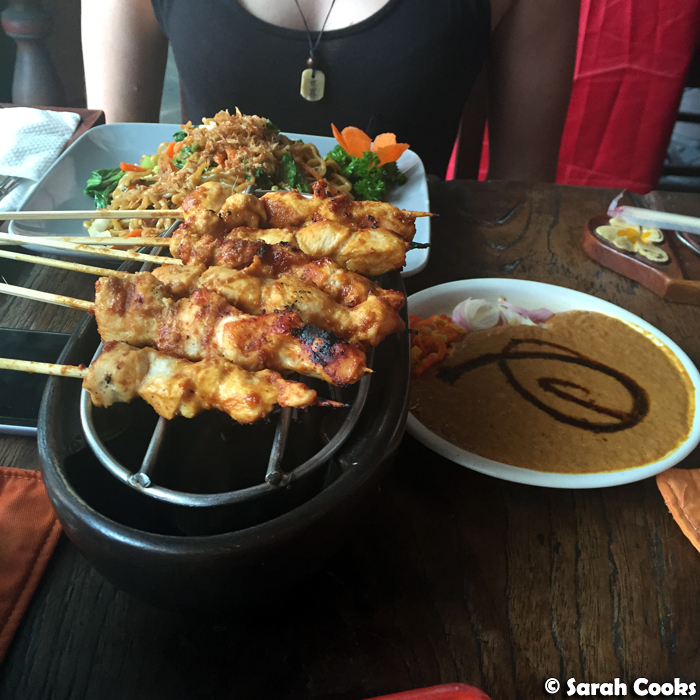 Other dishes here were pan-Indonesian - the satay and fried noodles were also very good. One night, we were in the mood for burgers and tried Wah Wah Burger (11 A, Jalan Laksamana, Seminyak, Bali 80361, Indonesia). This place specialises in wagyu burgers that you can order in different sizes and with different toppings, and has an extensive cocktail list. 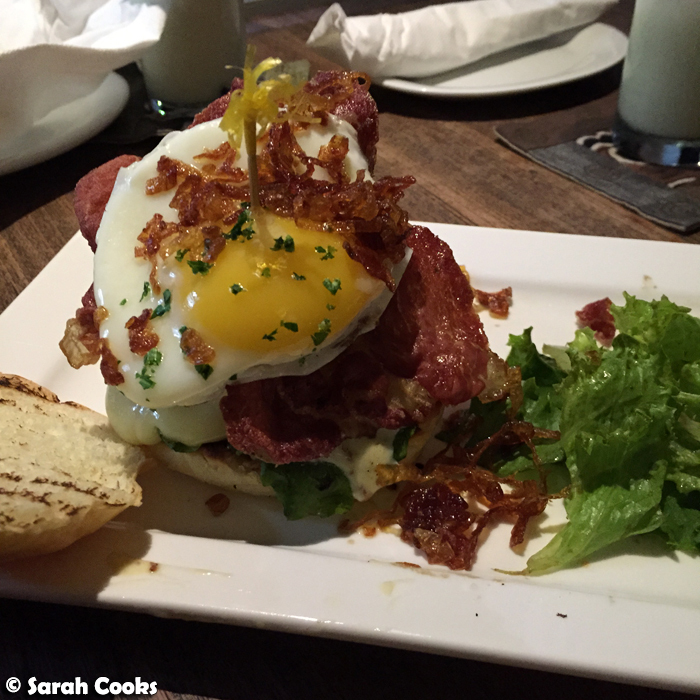 Below we have The Works burger with crispy prosciutto, parmigiano shavings and a fried egg. The burgers were very good, but extremely expensive, even by Australian standards. You're looking at about $30AUD a burger, not including sides or drinks. 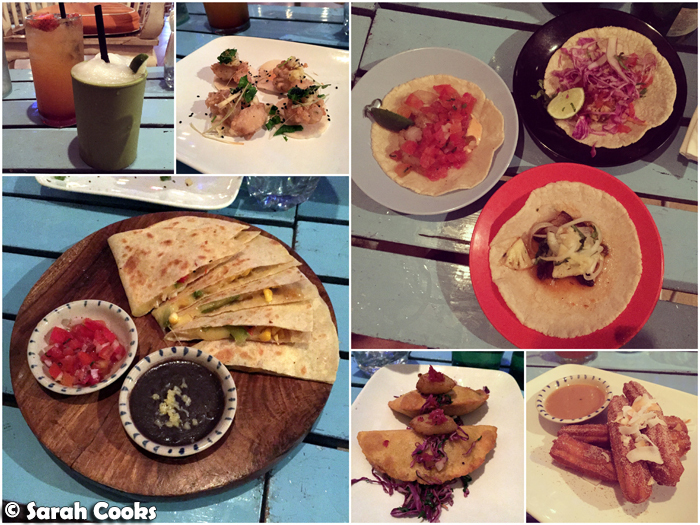 On our last night in Bali, we went to Motel Mexicola (Jl. Kayujati No. 9 X, Petitenget, Bali 80361, Indonesia) for tasty Mexican food and margaritas in a fun atmosphere. It was quite a lively place, with a couple of schoolies groups ripping it up on the dance floor, but the food was good and the staff were really nice and looked like they were having fun. I'd happily come back here next time I'm in Bali. 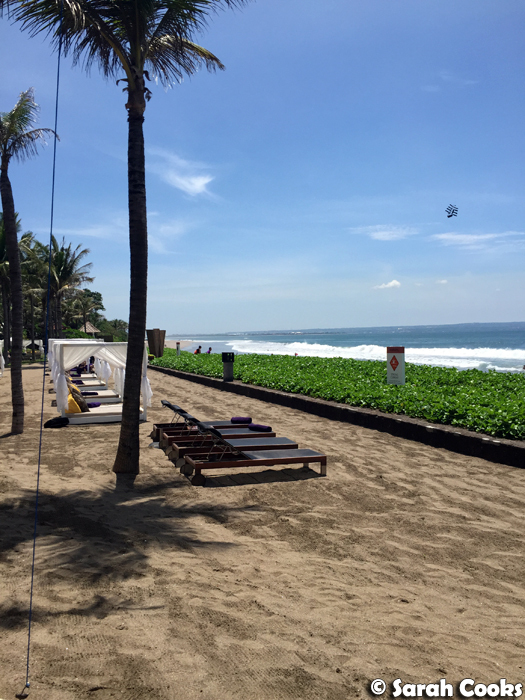 And that was our week in Bali! So much fun! 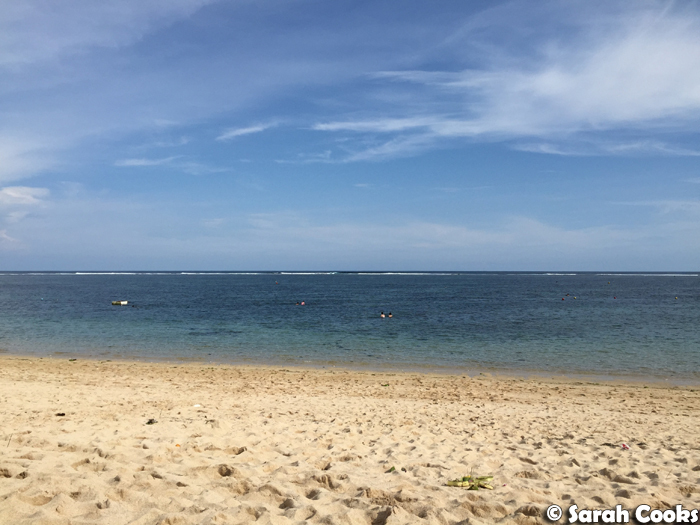 Obviously, we barely scratched the surface of what Bali has to offer - if you're looking for a more comprehensive guide on what to do in Bali, can I suggest the following blogs? And I know Bali is super-popular with Australian visitors - if you have any Bali-travel tips, favourite hotels, restaurants, warungs or activities, please share in the comments! 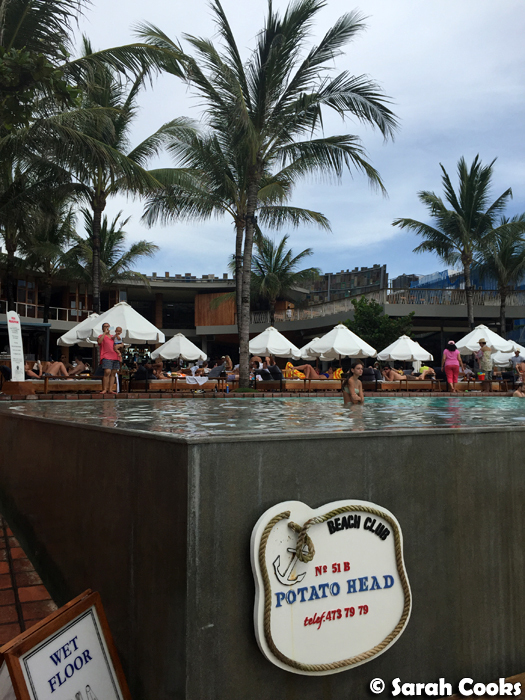 Bali can be full of drunk Aussies but it really depends on where you go! I know it puts off a lot of people but we stay in certain areas and never see them. 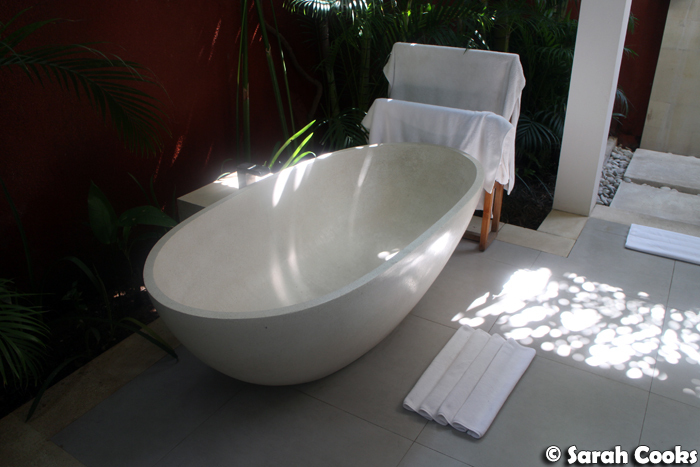 The outdoor shower and bath are so cool - something I still haven't done! This post was perfectly timed for me Sarah - we've booked to go in January for a friends wedding and now I am so so excited for the foooood! Last time I went I was in my early teens and not as adventurous as I'm willing to be now (and I didn't eat seafood back then!) so I think I will enjoy the trip even more than last time! We have a private villa for the first time and my hubs is so excited to have a pool all to himself - I think we will be eating in the room a whole lot of the time like you all did. 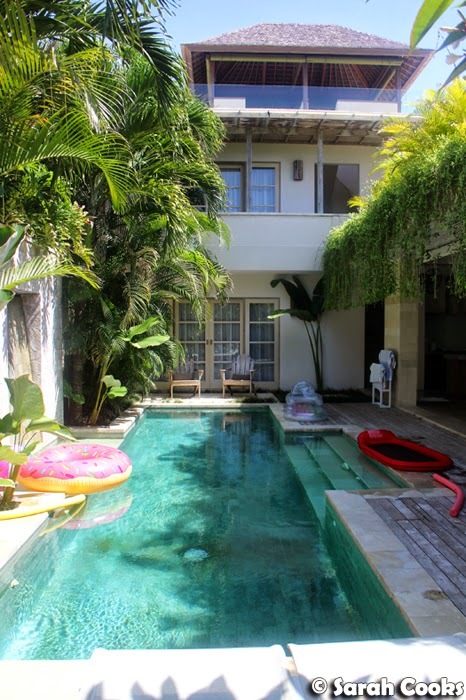 We are staying in North Kuta at the Plataran Canggu and I'm pumped for it, hope the villa is as nice as yours looks.